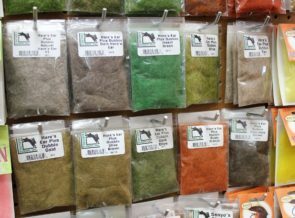 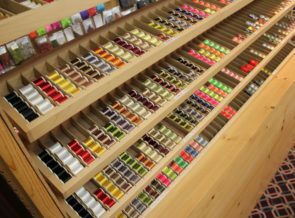 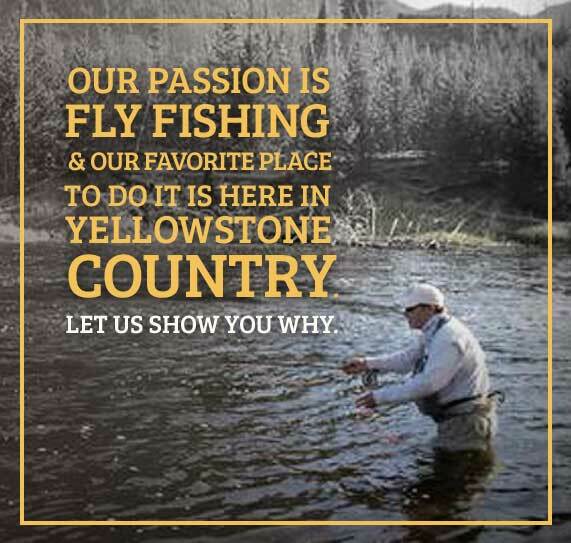 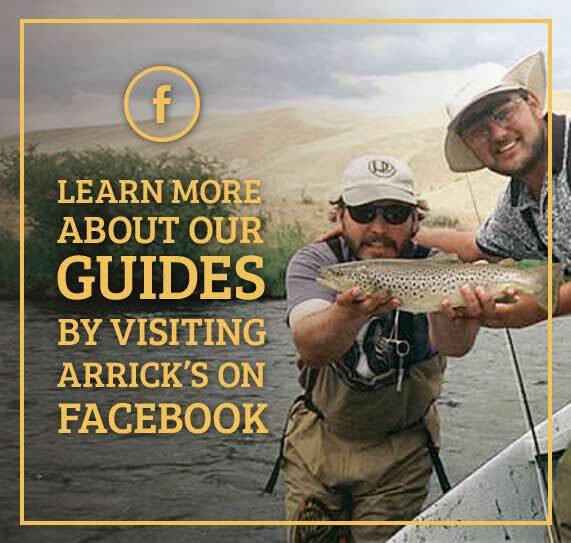 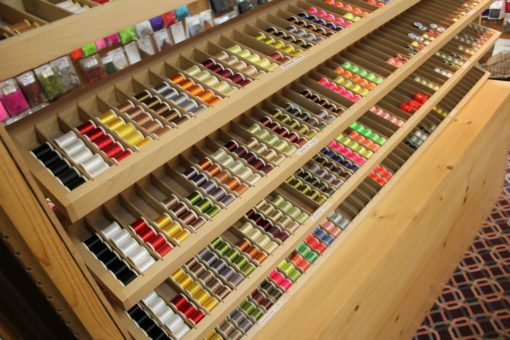 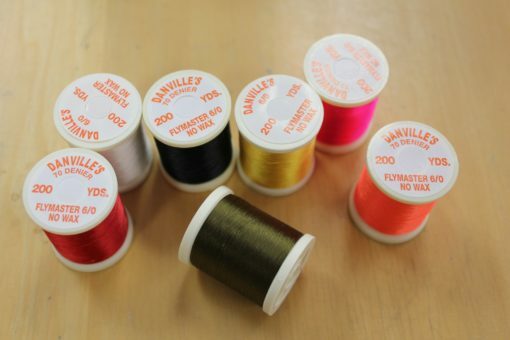 Danville has been the standard in fly tying thread. 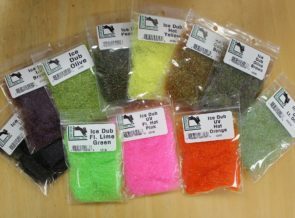 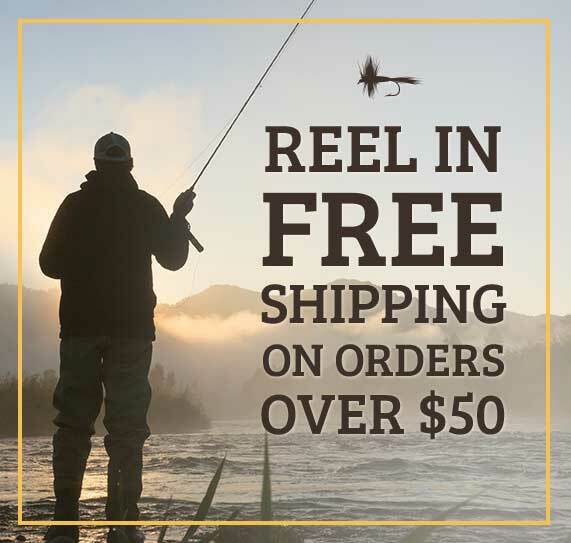 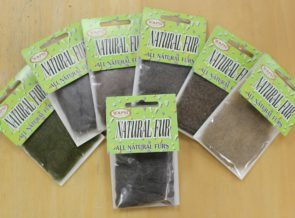 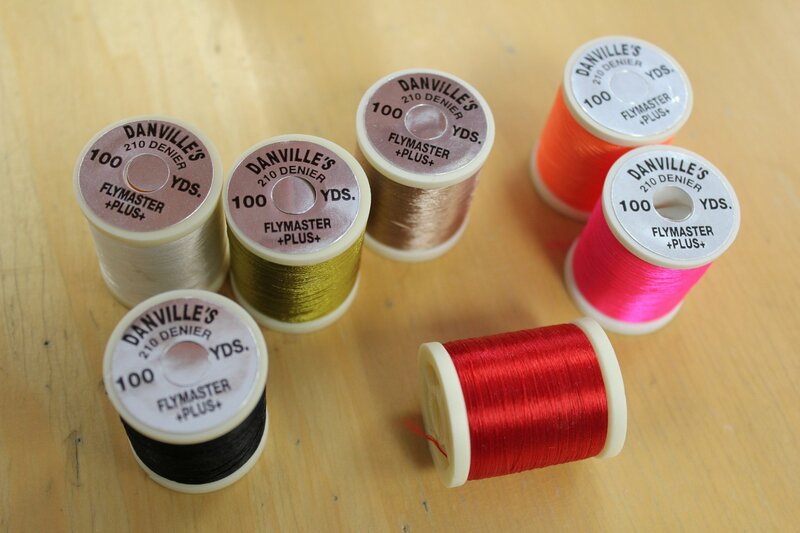 I use 6/0 for flies #16 and smaller, 140 for flies #8 to #14, and 210 for the larger streamers and stoneflies #2 to #6. 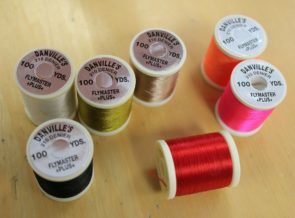 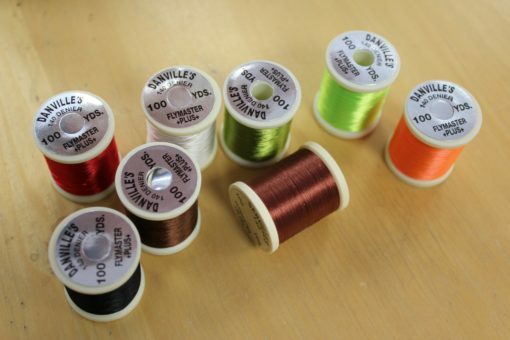 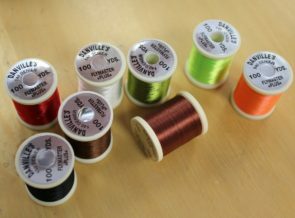 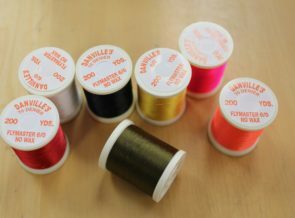 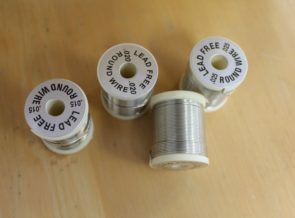 6/0 (70 denier) spools have 200 yds, 3/0 (140 denier) and A (210 denier) have 100 yds, per spool.